You might have heard about the Doomsday Seed Vault buried in the ice in Norway but did you know there was an equally important seed vault located in South-West Sydney? 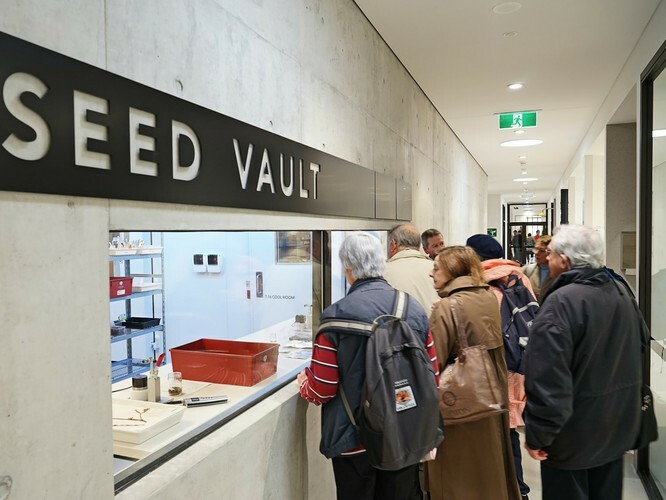 Our standard tours are free, but they only look at the public areas of the vault, but we are now offering behind the scenes tours where you can go into the vault itself, inspect the amazing equipment used to do the research and preservation work at PlantBank and learn all about the vital science that is taking place here in South-West Sydney. Bookings are essential. For dates, times and pricing, click on the ticket booking link below.